TVS NTorq 125-specs, price, features- Is it the best scooter yet? TVS NTorq 125, specs, price, features- Is it the best scooter yet? 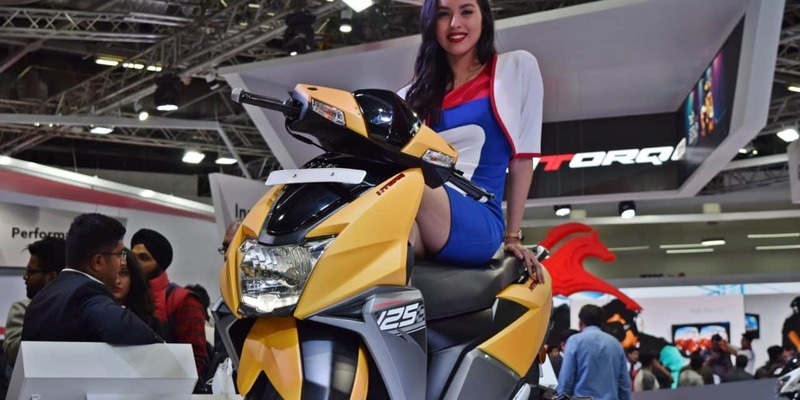 TVS Ntorq 125cc launched in India. ALSO READ : How to become a racer in India. Talking about features, TVS has equipped the NTorq with premium electronics which we have never seen on any other scooter in India. 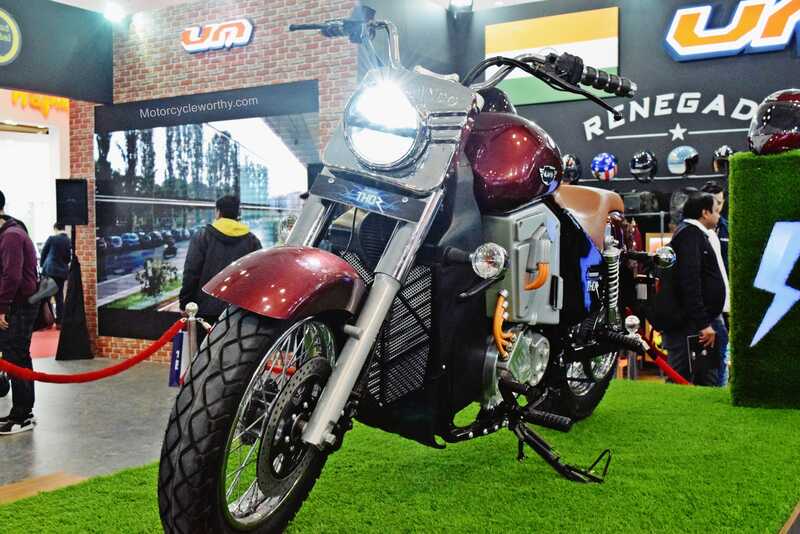 TVS Motors has developed a technology platform known as SmartXonnet which enables the rider to connect their smartphone to the scooter’s fully digital instrument cluster assisting them in navigation and displaying caller ID. 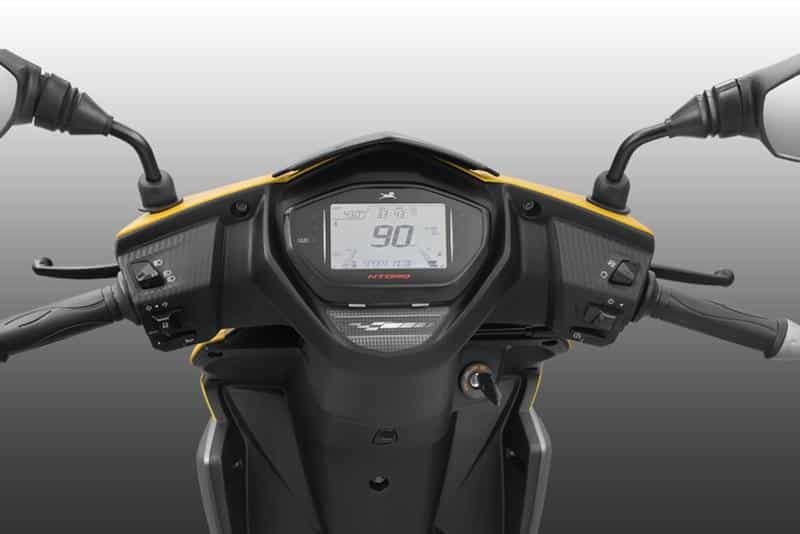 The instrument cluster also shows ride stats like top speed, 0-60 timer, and average fuel consumption of the scooter. The lap timer and the kill switch are another cool features which are exclusive to TVS Ntorq and have never been seen on any other scooter in the Indian market. 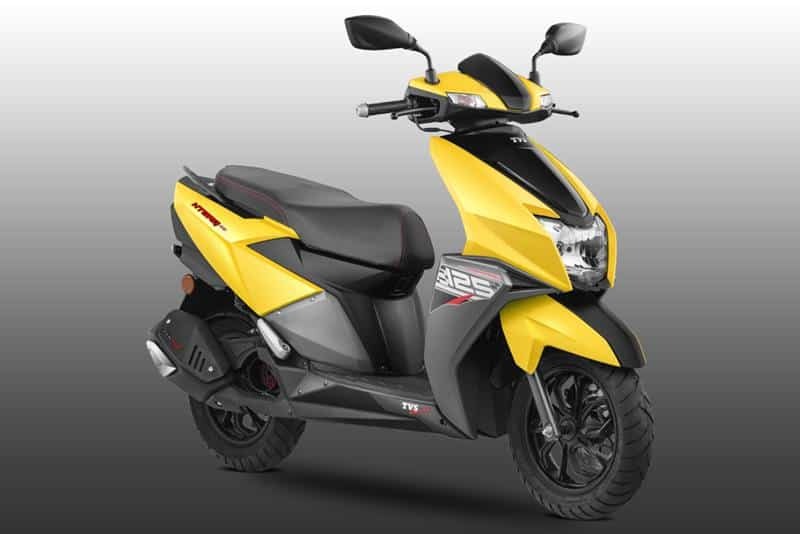 TVS Ntorq 125 has been launched in 4 different matte colors, which are-Matte Yellow, Matte White, Matte Green and Matte Red. 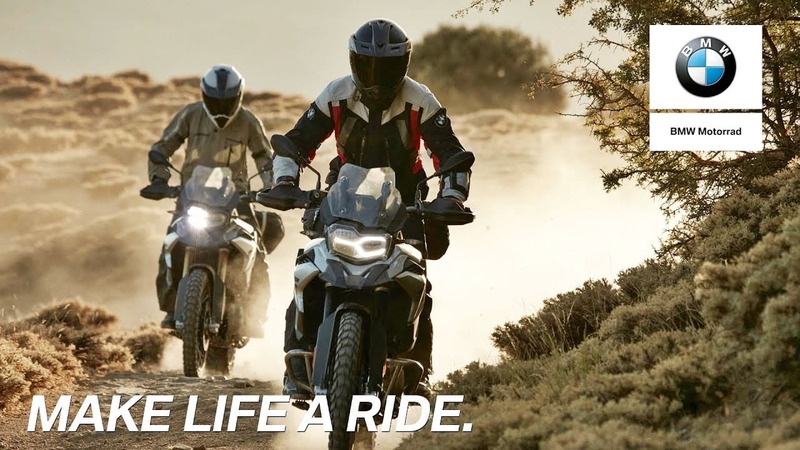 At this price point, we think that the TVS Ntorq 125 is going to be the best buy for people who want a more capable scooter, plus it has and all the premium features that it rivals like Honda Activa 125, Honda Grazia, Aprilia SR 125 and Suzuki Access 125 lacks on. 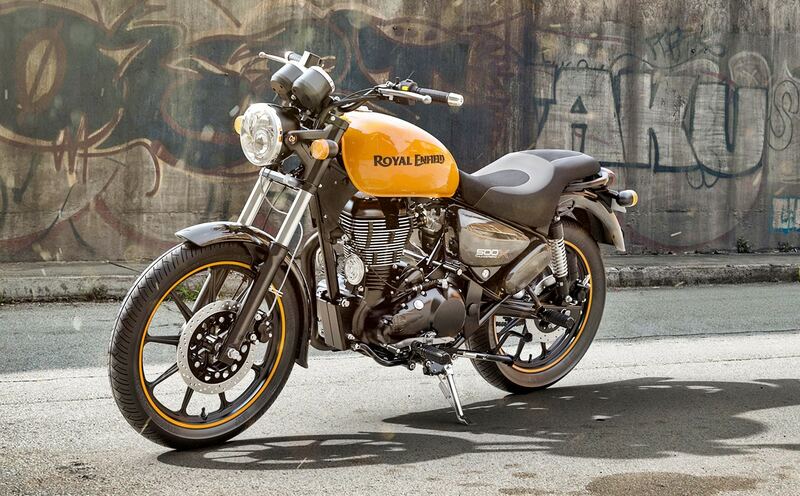 ALSO READ : Female bike riders in India who are changing the Indian motorcycling scene. 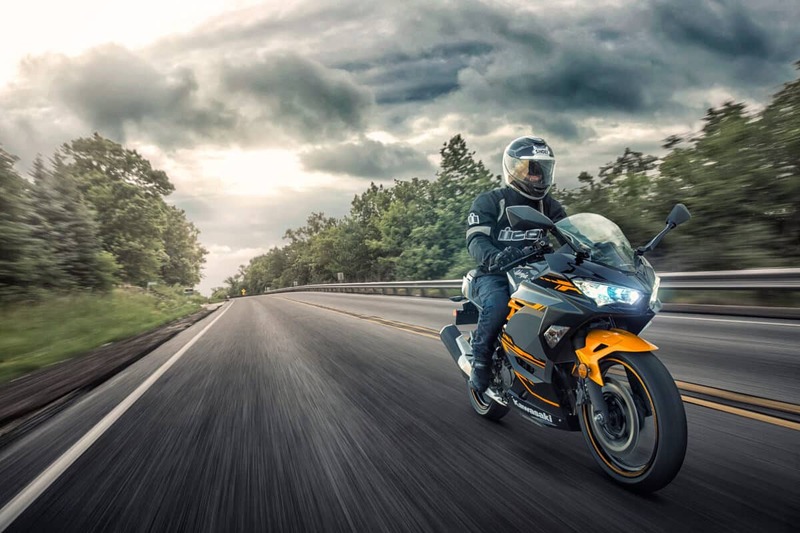 We tested the NTORQ 125 and the mileage we got was 35 kmpl while riding it in the city. On the highway, the NTORQ was able to do 40 kmpl.